International Women's Day is a global day of celebration and a call for gender equality. Every year, it brings together organisations and groups across the world to recognise the social, economic, cultural and political achievements of women. It has taken place on 8 March since the early 1900s and continues to go from strength to strength. The theme for this year's International Women’s Day is #BeBoldForChange. We spoke to women across City Hall to find out what this meant to them. Night Czar Amy Lamé shares her thoughts on the importance of International Women's Day and how we all need to stand up for a more equal world. We speak to some of City Hall's Deputy Mayors about International Women's Day and find out which women inspire them. Each year we take on a new cohort of apprentices - we spoke to Tanya, Bevin, Abira and Iqra (from left to right) to find out what #BoldForChange means to them. Read their post. Lorraine works in City Hall’s Public Liaison Unit. She also runs our women’s network. Read what she has to say about women, work and equality. Read Lorraine's post. We spoke to six Assembly Members to find out what #BeBoldForChange means to them. Read their post. 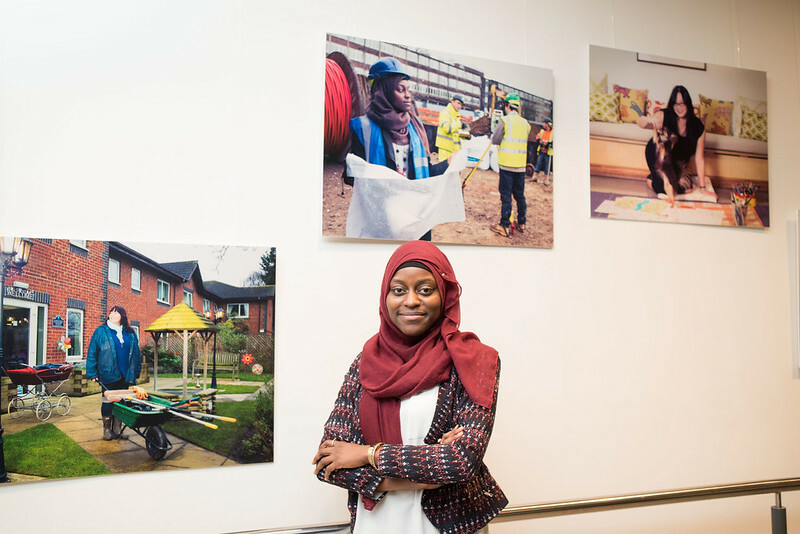 Showing at City Hall, the Same But Different exhibition celebrates the diversity of women across workplaces and challenges assumptions of what it means to be a woman working in the UK today. This exhibition runs until 10 March or you can view the images and read the stories of the women who took part on the Same but Different website. 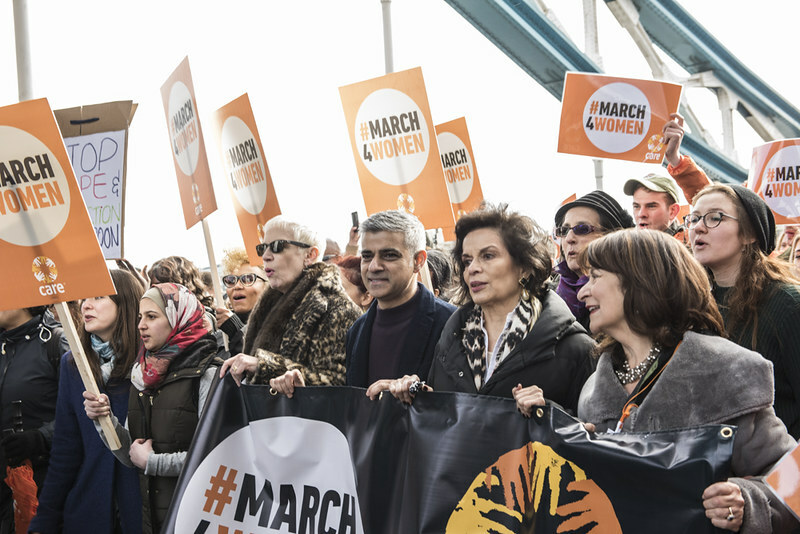 On Sunday 5 March, the Mayor joined thousands of Londoners on CARE International’s #March4Women to march for gender equality. You can find out more about International Women's Day and how you can get involved at www.internationalwomensday.com.